(407) 332-0078. Includes Orlando, Winter Park, Longwood, Altamonte Springs, Winter Springs, Casselberry, Lake Mary, Sanford, Kissimmee, Poinciana, Maitland, Forest City, Apopka, Pine Hills, Ocoee, Winter Garden, Windermere, Celebration, Oviedo, Geneva, Gotha, Chuluota, Sorrento, Mt Dora, Eustis, & areas in-between. (813) 226-0078. Includes Tampa, Brandon, Riverview, Apollo Beach, Temple Terrace, Carrollwood, Lutz, Odessa, Seffner, Thonotosassa, Sun City, Valrico, Plant City, Dover, Wesley Chapel, Gibsonton, Wimauma, Ruskin, Lithia, & areas in-between. (386) 226-0078. 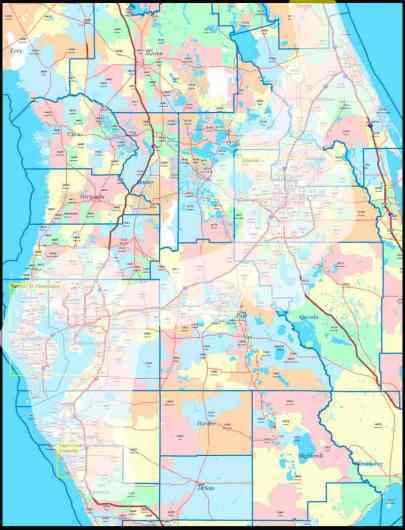 Includes Daytona, Deland, New Smyrna, Ormond, Deltona, Edgewater, Port Orange, Deltona, DeBary, Orange City, Enterprise, Bunnell, Flagler Beach, & areas in-between. (941) 955-0078. Includes Sarasota, Bradenton, Palmetto, Longboat Key, Osprey, Nokomis, Lakewood Ranch, Holmes Beach, Parish, Oneco, & areas in-between. (727) 467-0078. Includes Clearwater, St. Pete, Oldsmar, Palm Harbor, Safety Harbor, Dunedin, Largo, Pinellas Park, Seminole, Indian Rocks Beach, and areas in-between. (863) 802-0078. Includes Lakeland, Haines, City, & areas in-between.